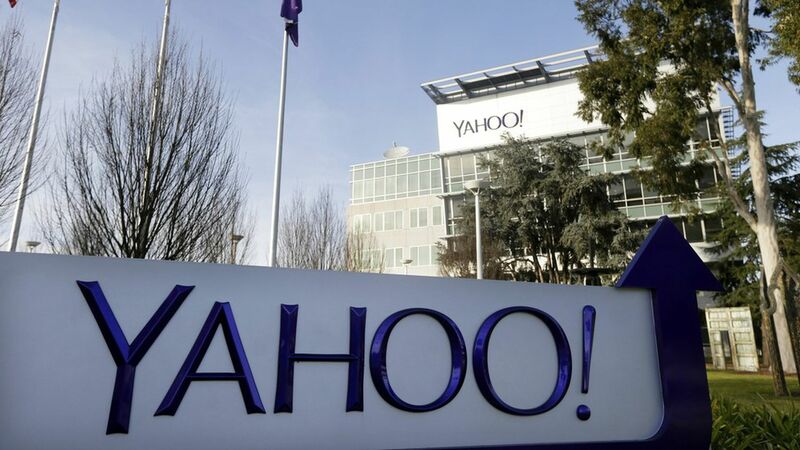 The WSJ reports that Verizon will cut its $4.83 billion deal to buy Yahoo by as much as $350 million, and will evenly split the costs from Yahoo's two major data breaches. Verizon has also agreed to give up its right to sue over the idea that Yahoo covered up its hacks. Note: Last week, Bloomberg reported that Verizon cut the deal price by $250 million, a great compromise for Yahoo after its messy data breaches. Even with the news that Verizon wants to lower the price by another $100 million, Yahoo is surely still breathing a sigh of relief that Verizon hasn't killed the deal entirely.